Where have all the years gone? 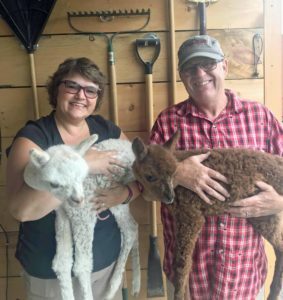 Our family farm has reached a milestone as we enter the 10th year of alpaca farming and take time to reflect on what lies ahead. Certainly we are thinking of how to celebrate. And yes, we are taking stock of how those 10 years have gone for us and the herd. And we are giving a lot of thought to where the next 10 years will take us. We will plan the celebration, and gather our friends and family (and that means clients too) around us to mark the occasion, like all good businesses. 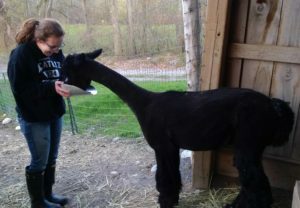 But we took the opportunity to really analyze our farm business and our plan for the future. So what does that mean? Strategic planning. Facilitating strategic planning activities is a big part of what I do in my off-farm work, so it was natural for our family to dig deeper than our regular kitchen table chats about the farm and prepare a strategic plan. That might be overselling it a little bit. It was natural for me, but not for my husband, who is anything but a planner. He is the “do-er” on this farm. He listens to me forecast and finance the operation, and then heads outside to make it all happen. And perhaps it was not so natural for our daughter. What 19-year old wants to spend a day of her Christmas vacation from university in a strategic planning retreat with her family talking business? Well, as it turns out, this one did. She is studying Agri-Business at university and learning how to navigate a strategic planning exercise peaked her interest and was good training for her studies. To say we don’t plan and analyze the farm business on a regular basis would be wrong. 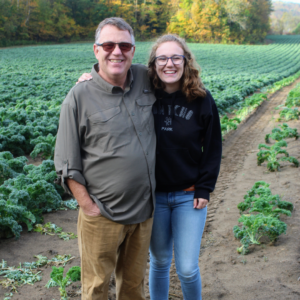 We are pretty passionate about what we do here, and we love it, so the farm business is the subject of conversation over many dinners and during most road trips we take. So, after a bit of convincing, I had a willing team who agreed to dedicate a day of our Christmas family vacation to undertake a full-on strategic planning retreat for the farm. If we were going to do this, we were going to do this right. To get it right, we followed the process from OMAFRA’s (Ontario Ministry of Agriculture, Food and Rural Affairs) “Introduction to Strategic Planning Resource Manual”, a free resource that can be found at http://www.omafra.gov.on.ca/english/nfporgs/strat_plan.htm. We dedicated a day to the process. It often can, and really should, take much longer than that to do a comprehensive plan, but that was the time we had to devote, and something is better than nothing. 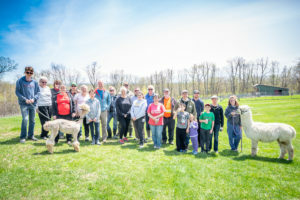 The outcome was a roadmap for our family alpaca farm for the next 5 years. It all sounds very corporate, doesn’t it? Well, it’s anything but. This simple report defines exactly who we are and what we love to do on this farm, and it focuses all of our activity for the next 5 years in that direction, so we are not wasting time, or putting our precious energy into things that we don’t enjoy or that don’t create income. To get there, we did have to treat the day like any other business would. We removed ourselves from the farm and secured a meeting room at our local City Hall that was ideal for a retreat such as this. Over the Christmas holidays space was readily available and they were willing to provide it to a local business that was working to build their business. Typically, an activity like this would be facilitated by an outside facilitator, but given that this is what I do each day, and that my family is very capable of keeping me and my ideas in check, we decided to try to work our way through it ourselves with me “facilitating” and keeping our work on track. I kept us moving forward through the steps, and the family kept my strong opinions in check to ensure there was balance in our discussions. While it may sound like an unimportant thing, we brought lots of snacks for the day. Food is fuel. And we broke for lunch to go across the street to a restaurant so we had a good physical break from the work we were doing and the space we were spending the day in. A nice lunch out felt like a bit of a reward for all our hard work too. Little things matter when you are asking a team to spend a day in hard thought. This Vision Statement now serves as a filter for the choices we make, and a target to set our sights on. Consider this: would a farm with this Vision Statement like this open a retail shop? No. We are not in the business of adding value to our fibre or putting our energy into retail. 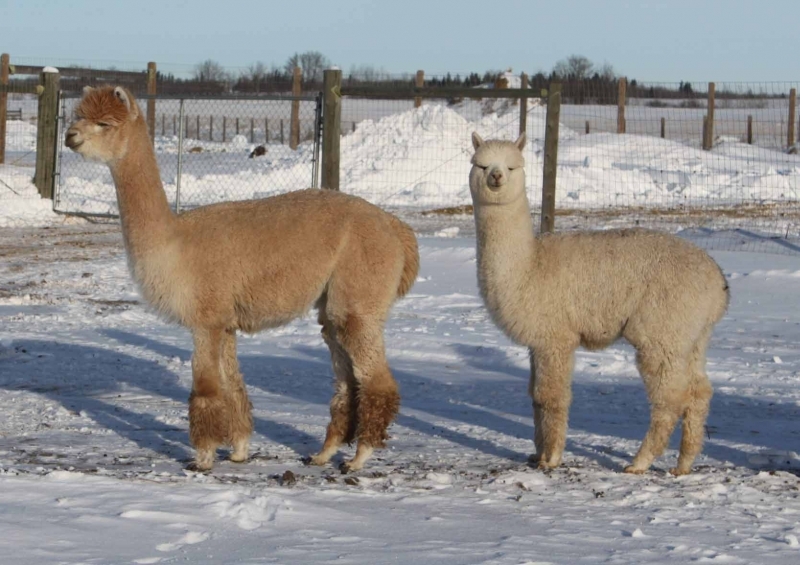 We are in the business of raising alpaca farmers. 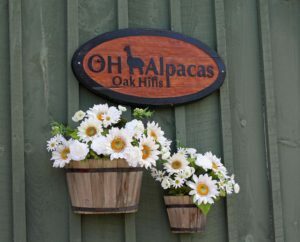 So all of our energy goes into raising outstanding alpacas that we can sell to new start up farms at prices that allow them to be profitable. 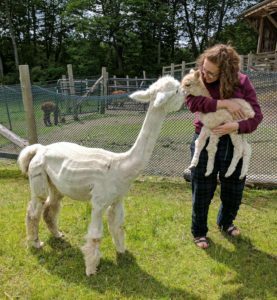 So a vision statement such as this even helps us in our breeding program and buying program when we look at new alpacas to purchase. We assess them for their quality and suitability to the customers we serve. 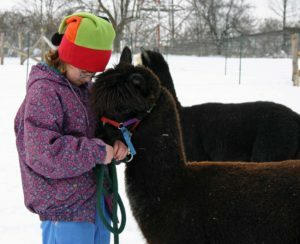 We will showcase our farm and alpacas by mentoring and supporting those exploring alpacas as a profitable, relaxing experience. 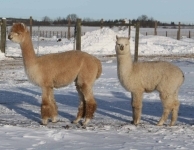 We will expand the Eastern Ontario alpaca industry and constantly improve the breed and our stock as a family and through collaboration with others, working as ambassadors to newcomers to farming and alpaca life. Our Mission Statement tells us exactly how we are going to achieve that Vision we laid out earlier. Again, it helps us to decide where our energy is placed. We put a lot of energy into mentoring clients and working collaboratively with others. 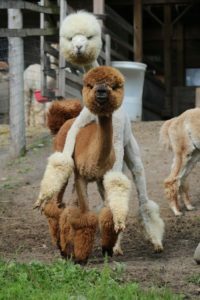 We are not in a race to the top of the Show Ring circuit, but we do want to constantly be improving on the breed and growing the base of alpaca farmers in our part of the world. 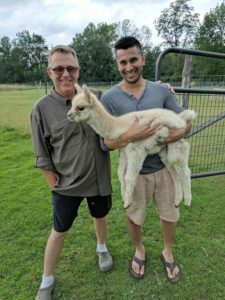 So we are scaling back the energy we put into showing (which used to be a big activity for us) and placing that energy into building the network of farms around us and developing awareness of alpacas as a fibre-bearing livestock. When you have a Vision and a Mission Statement, all of a sudden choices become much clearer. We are always being asked to participate in activities and do those “little extras” that come at the end of an already busy day. You can’t say yes to everything, and you sure can’t do it all. But when you know exactly what you want and need to do, saying no – and yes – becomes much easier. When you start to give some definition to these things, you now have some marketing terminology you can use on your farm website to really help others understand who you are on what you offer. This context is so important when you begin to set your goals, because you have to address your weaknesses and potential threats, and you want to take advantage of your strengths and opportunities that might be out there. During all of this we also identified “Critical Issues” that, if not addresses, could almost certainly impact our farm in negative ways, for example the lack of shearers. Employ the best practices in bio-security in the industry. 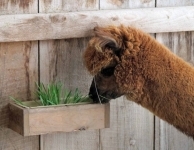 Be ambassadors for the alpaca industry, promoting fun & passion while building our customer base. 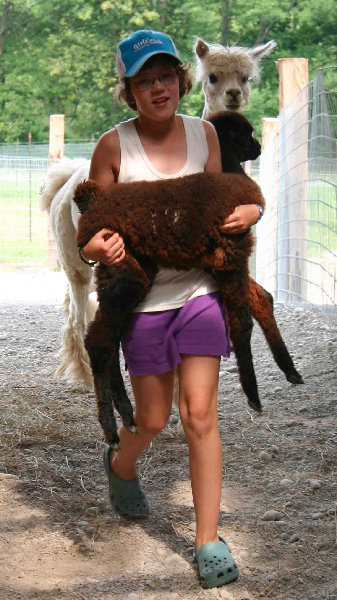 Maintain a pristine farm that is a sanctuary for our family and visitors. Increase farm profitability and income streams. Advocate for value chain development in the industry. These are high level ideas. They are aspirational. They make us reach. And that is what your strategic plan is supposed to do. Will we achieve them all? No. In 5 years we will review these goals and decide if we have achieved them or need to do more. But to be sure, we will have made progress. Remember, planning for fun is every bit as important as planning for problems. To achieve that progress, we identified actions that will help us to achieve each goal. It became a bit of a long list, but we then sorted those actions by how realistic and achievable they might be, who could do them, the impact each might have, and so on. Once we had our list of preferred actions, we assigned someone to each action and set a target deadline over the next 5 years. At the end of the day we had a 5-year Action Plan that saw each of us playing a significant role in realizing our goals. And to tie this all into financial outcomes for the farm, the Action Plan then informed our Budget we set for the year, setting money aside for the things we identified that we wanted to do, and setting income targets for what we want to achieve over the coming year. It’s no longer guess work or a pleasant surprise at year end, now we know where we want to be financially as well. We recognize our achievements and success by measuring it against our plan and the targets we have set. But what is most rewarding about this, is that we actually pause to evaluate our progress and see that all the hard work we do is moving the bar forward. Too often on our farms, we do our chores and don’t take stock of what we have achieved. 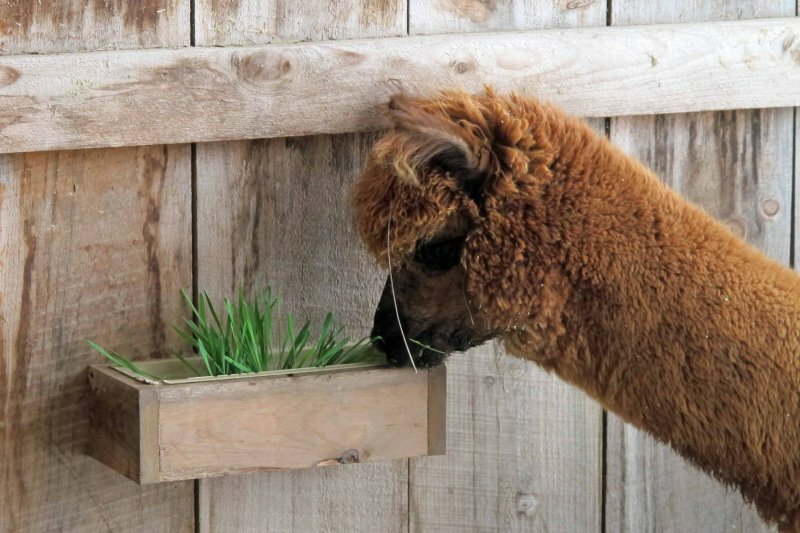 Raising alpacas is serene and good for the soul. But it is a business for many of us as well, and planning really is the key to success. What’s your vision for the future of your farm? 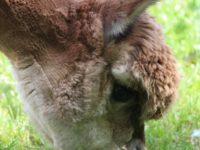 Originally published in the June 2018 issue of Camelid Quarterly. A special thanks to the editors for their permission to reprint.